The price of oil backtracked further on Tuesday, triggering a slide in global energy shares in the wake of BP’s (LON: BP) shocking earnings report that showcased the impact of the oil price collapse. BP Plc, one of the world’s seven supermajor oil and gas companies, reported a staggering 91% decline in fourth quarter earnings. The company’s shares plummeted the most since 2010. BP isn’t the only oil and gas giant to report a massive drop in earnings. Earlier this month Shell (AMS: RDSA) said its fourth quarter profits had halved in the final three months of the year as oil prices touched more than ten-year lows. The oil price collapse intensified in the first month of 2016, with global benchmark Brent crude plumbing 13-year lows. 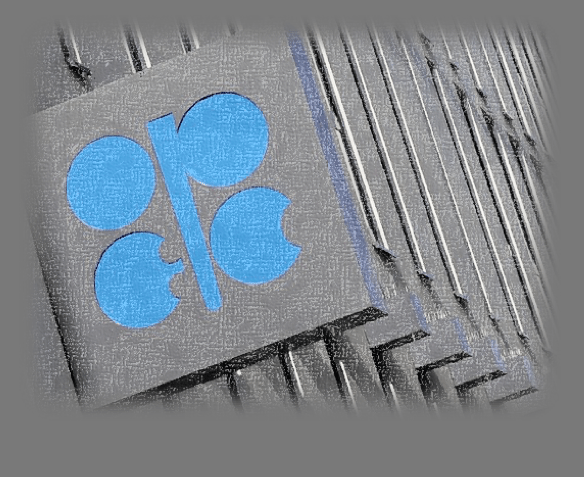 Oil prices were under pressure again on Tuesday as hopes of a supply cut by the Organization of the Petroleum Exporting Countries (OPEC) quickly faded. Brent crude fell $1.50 or 4.4% to $32.64 a barrel on ICE Futures Europe. The global benchmark had fallen by a similar amount the previous day. The West Texas Intermediate (WTI) benchmark for US crude declined $1.23 or 3.9% to $30.39 a barrel on the New York Mercantile Exchange. Falling oil prices hit US energy shares hard on Monday. The energy component of the S&P 500 declined 1.9% at the start of the week. Industrials were also dragged lower by 0.3%. Weak oil prices halted a two-day rally for Japanese stocks. The Nikkei finished 0.6% lower, as sharp declines among commodity producers outweighed gains in the pharmaceutical and utilities sectors. European shares were trading sharply lower on Tuesday after opening the week in the red. The Euro Stoxx 50 Pr traded down 1.8% in midday trading. Meanwhile, London’s FTSE 100 Index was down 2%. The German DAX also fell 1.4%. American stock futures were also down sharply, with the Dow Jones falling triple digits ahead of the opening bell. A strong dollar is also making it difficult for oil prices to recalibrate in the face of a massive supply glut. The US dollar index, a weighted average of the US currency against a basket of six rivals, held its ground amid the volatility in January. Analysts expect the dollar to strengthen further this year as the Federal Reserve continues hiking interest rates from record lows.